We need a website in touch with on-going trends that showcases our products and shops in a recognizable and straightforward light while maintaining inter-platform compatibility on various devices and social media. 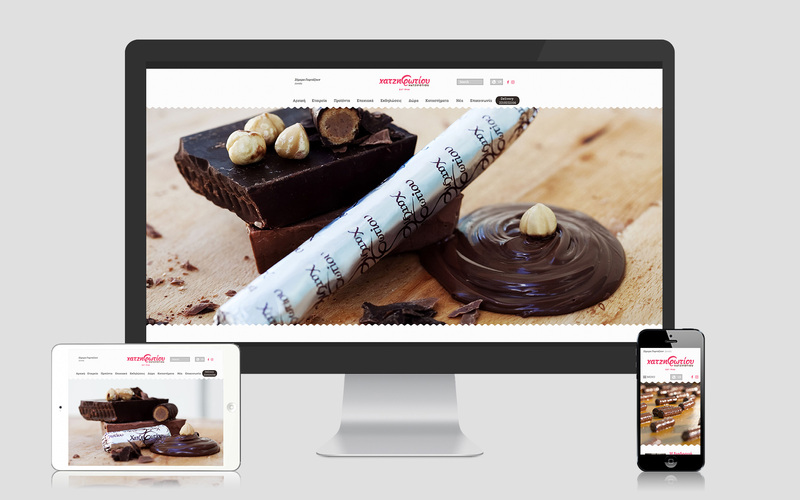 Hatzifotiou Pastry Shops required the design and development of the company’s website. We selected to feature the variety of products the company offers, accentuating the extraordinary colors captured through the photographic lens. Attention was given to the website’s compatibility with all current devices and social media platforms.